Embrace your wild side . Tiger print garments are always popular, and these low top sneakers are proving to be popular too. Other shoe styles & products in this vibrant print also available. Simply search for tiger. Also available in ladies & mens sizes. US sizes are quoted, but these are running small for size. 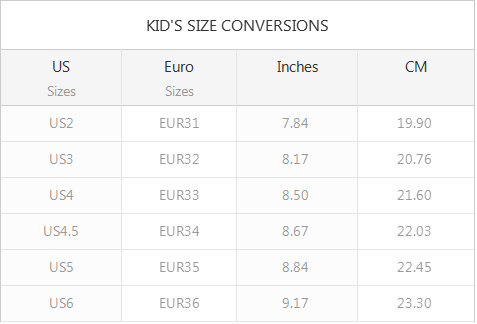 Please refer to the measurement chart below to ensure you order the correct size. This item is carefully printed and made to order, and not currently available from stock. This allows us to incorporate any individual requests for personalisation or detail changes that are possible. Please allow additional time for delivery. Thank you.